In the automotive industry, you need PA66 products that perform to a higher standard. Vydyne® resins and compounds help you get the most out of every part you produce. 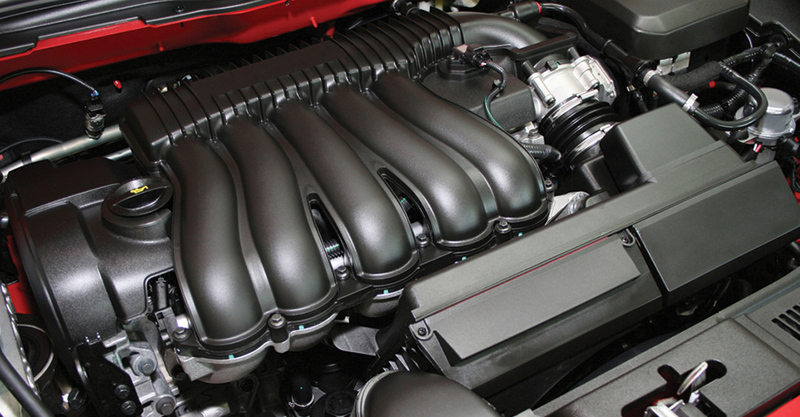 For powertrain applications, Vydyne products deliver superior chemical and heat resistance. Ascend's expert applications development specialists help your engineers and designers develop innovative and cost-effective nylon solutions to satisfy your design criteria.